It’s has been forever since I’ve posted! Here is one I liked! It was basically rice and then on top they put some shrimps and stuff and steam it. 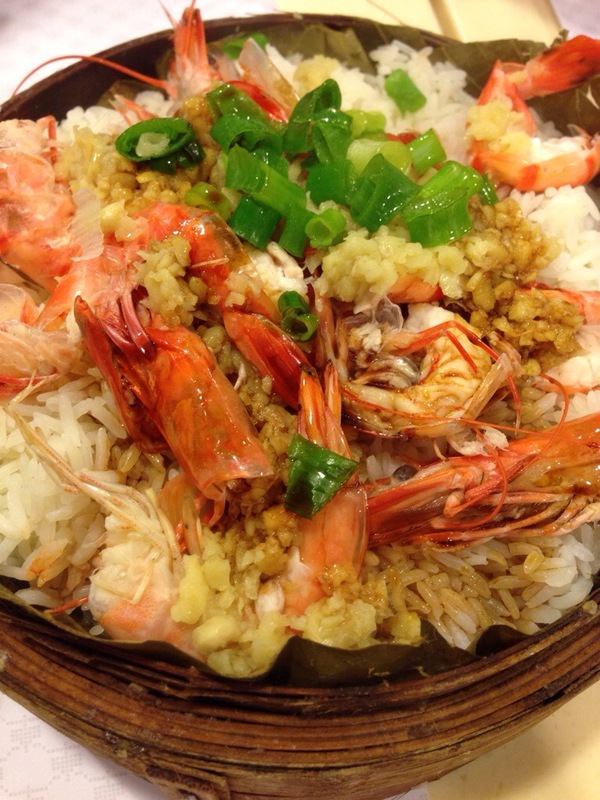 This makes the shrimp flavor seep into the rice making it nice and tasty! The only thing I didn’t like was that it kinda made the rice a bit fishy…. Would definitely have it again! Well that’s for all this week on foods! See you on Tuesday! « Oh lay~~ oh lay oh lay! !